These two items were given to the Community Shop to sell but we have no idea what they are or how they would be used. 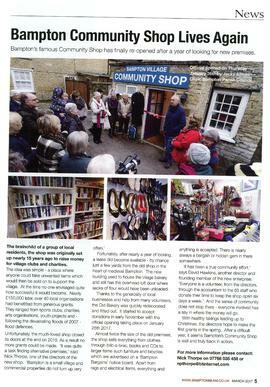 If you can tell us, please use the link from the front page (click on Bampton Community Archive top left). Thank you.